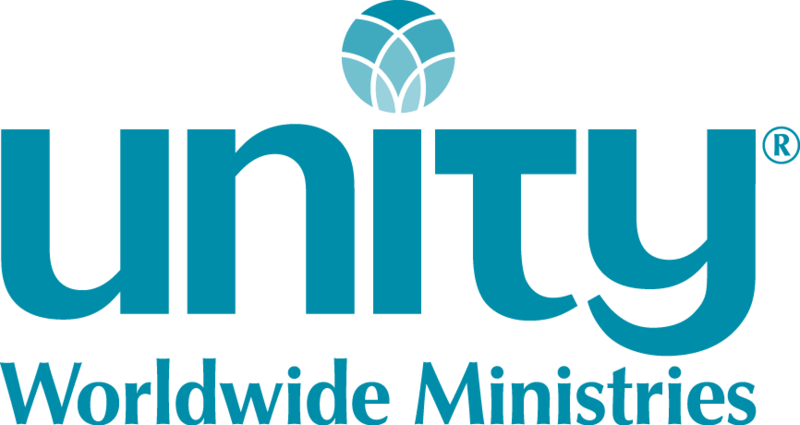 Unity in the Olympics (UitO), located in beautiful Port Angeles, Washington, has a faithful, loyal congregation. For a few years, we embraced a wide range of guest speakers to our Sunday services and then, in June of 2017, we were blessed when Rev. Donna Little agreed to come out of retirement and guide and lead us. Her contract expires in May 2019, so we have an opening for a new spiritual leader. We are a small but dedicated congregation with a core group of about 25 people who attend Sunday services and Wednesday evening classes. We own a beautiful church building (mortgage-free) with a sanctuary which seats approximately 90 people, fellowship room, kitchen, Sunday School room, prayer room, and offices, with plenty of parking. We are open to a minister who wants to grow our church. Come grow with us! We welcome your DVD or a link to a video recording.